There is nothing quite like the addition of a deck to any outdoor space to make it really shine. 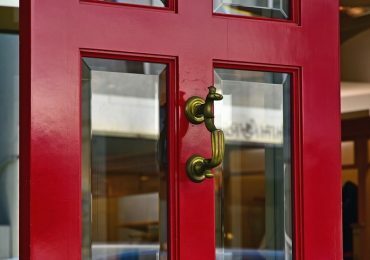 Stunning woodwork that has been expertly crafted to your exact requirements can make your backyard into something really extraordinary. 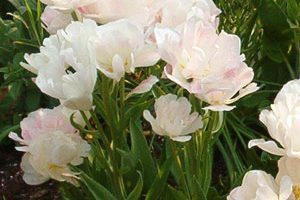 A deck can transform your entire spring, summer and fall. Entertaining guests out on your beautiful new deck is a very special feeling. No matter what have in mind for your deck, getting the right team of skilled carpenters and designers is very important. By spending just a little more time researching deck installation companies you may be able to find the best deck contractor in your area. 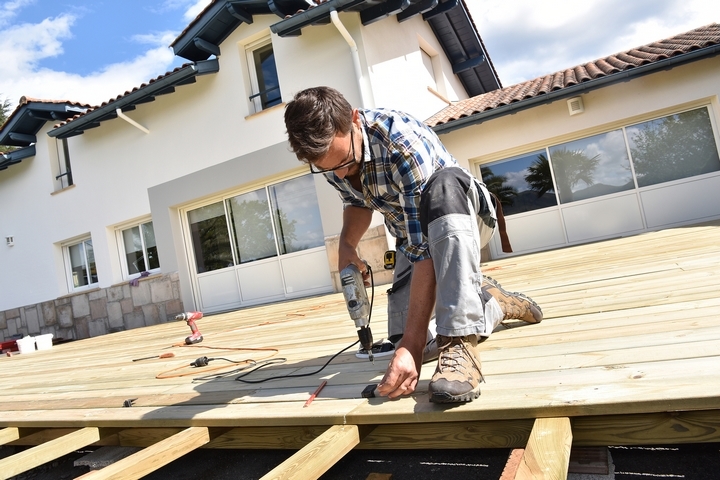 Any skilled deck contractor will be able to work within your budget to make your dream of having your very own deck a reality. We take the time to carefully plan each and every part of the deck in advance so that you are able to see the design before we get to work. Good communication with the client is the best possible way to ensure that you get what you want, the first time. 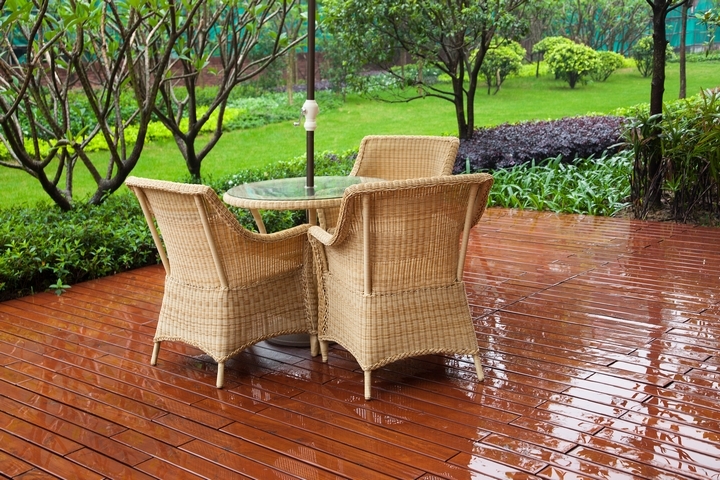 When people think of PVC decking, their initial reaction is typically to think of a plastic looking surface. This could not be further from the truth. It is in fact quite possible that you have been on a deck that was built with PVC decking and just assumed that it was real wood. 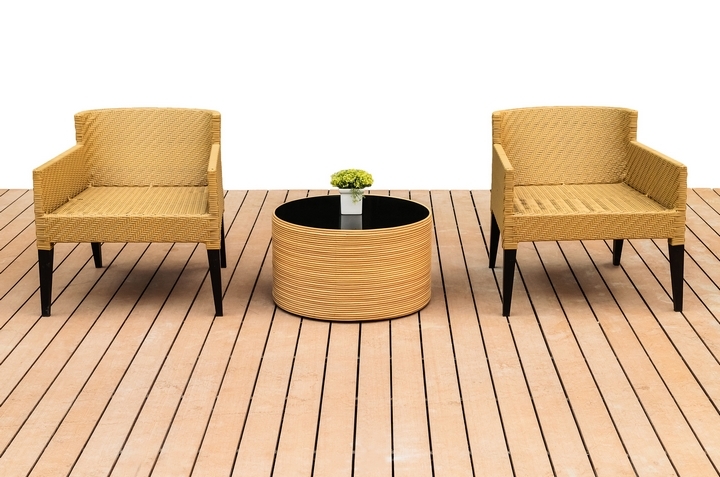 The texture and colour of the PVC has been carefully crafted to that the colour and texture are very similar to wooden decking materials. One of the main advantages to using PVC for your deck is that it doesn’t need to be maintained the same way that a wooden deck out be. You will also be able to choose from a very wide range of colours and materials. Many people are choosing to have a PVC deck as over time there is no chance of it cracking or warping. 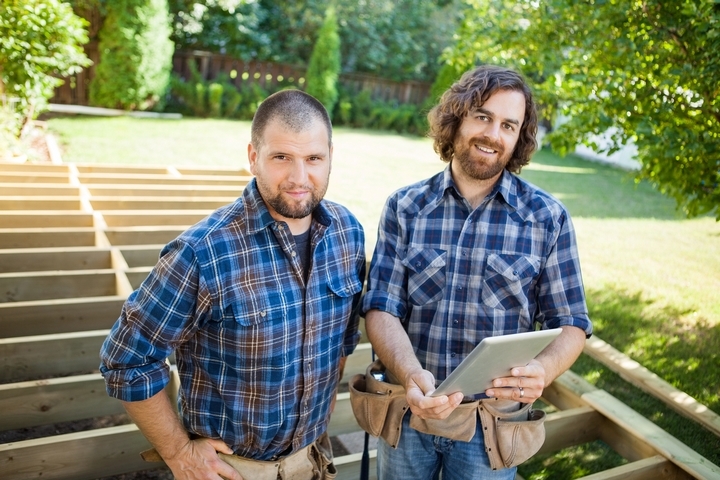 Of course, you also don’t need to worry about these things if your deck is properly installed and maintained. Composite decking is made up of a scratch, stain and fade resistant material that closely resembles the surface of real wood. To the untrained eye, a composite deck can look exactly like the real thing. This can be a great option if you are looking for a high-end look for an affordable price. 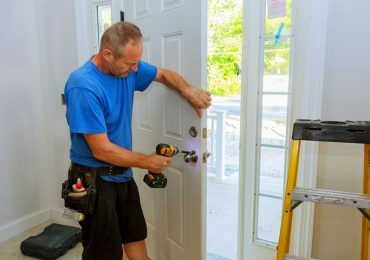 Also, you will not have to be overly concerned with the maintenance of your new beautiful deck once the team of deck design and installation experts have finished crafting you your dream deck. If you want a premium deck that gives you the natural look and feel of real wood, then a cedar deck is the way to go. Cedar is very resistant to rot and will not split, twist or warp as it does not absorb water the same way as other woods do. 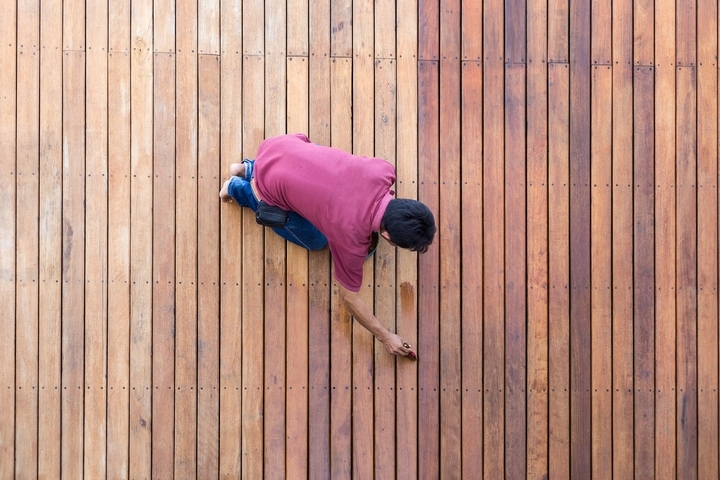 By following some simple maintenance over the years, you will be able to have a perfect cedar deck for decades to come. Whichever material you choose for your deck, you can be sure that it will look fantastic and that you will be able to impress your guests as you entertain them outside.